Learn about Russia’s last reigning royal family and their fate following the Revolution with RT’s new interactive project dedicated to the Romanovs. 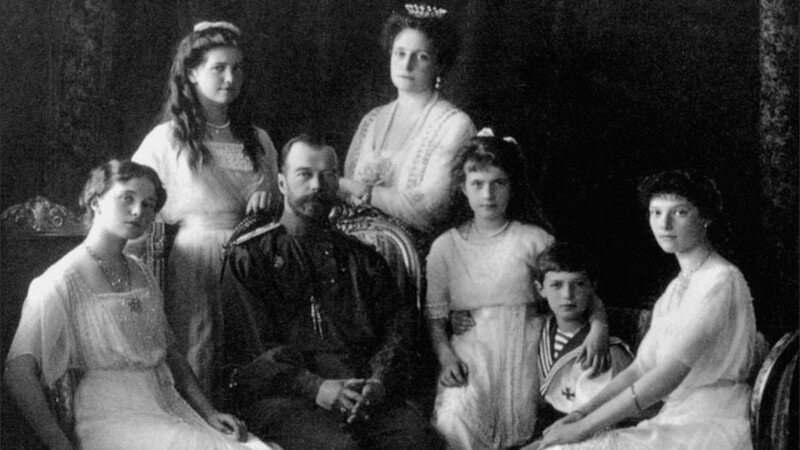 2018 marks 100 years since the execution of the Romanov family. To commemorate this tragic event, RT cooperated with the State Archive of the Russian Federation to shine light on how the family lived. The result - a multi-platform online project that will launch later this year with the first teaser hitting the web on Wednesday. “#Romanovs100 is going to be a multi-platform social media project that will run for several months. We will try to tell the story of the Romanov family through hundreds and hundreds of their own photos.” #Romanovs100 Creative Producer Kirill Karnovich-Valua said, revealing some of the team’s plans. These archived images will show a close and caring family with their internal struggles and a strive for happiness in a fast-changing world. #Romanovs100 is brought to you by the same team behind the award-winning #1917LIVE project, dedicated to the 1917 Revolution in Russia. The year-long historical re-enactment on Twitter garnered more than 250,000 followers and participants across the globe. Adweek nominated RT’s #1917LIVE for Best Use of Social in its prestigious Arc Awards, celebrating the Best Brand Storytelling of 2017. In October 2017, #1917LIVE made it to the finals of the Drum Social Buzz Awards in the “Most Innovative Use of Social” category, the finals of the 2017 Clio Entertainment for “Best TV Promo Campaign,” and the finals of the Epica Awards. Although the authors are hesitant to share more details about their new brainchild, they do say that, as much as #Romanovs100 will be different from #1917LIVE, there will be certain parallels. For example, the team will continue to work with British author and historian Helen Rappaport, who wrote the Romanov sisters Twitter account for #1917LIVE.